NJ Gov Phil Murphy delivers the annual “State of the State” address. Flags line the sidewalk for the funeral service of longtime Whitehall, Pa. Fire Chief Robert Benner. 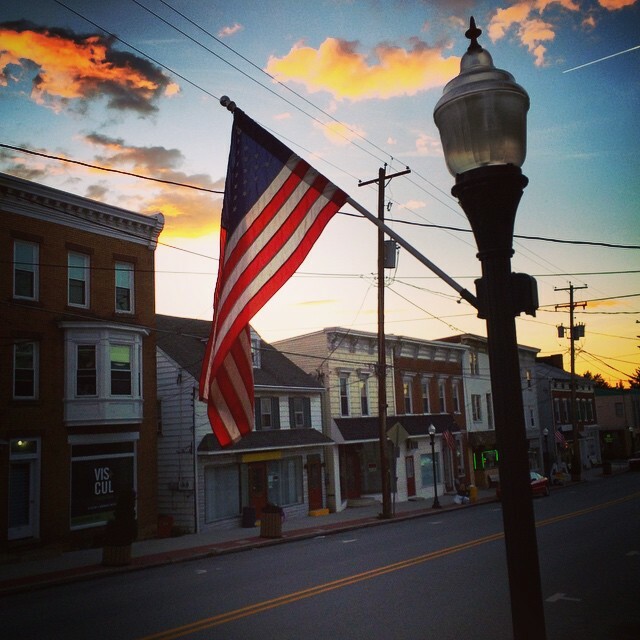 Be the first to comment on "Small Town America"